Adele has admitted to being a member of the Beyhive. 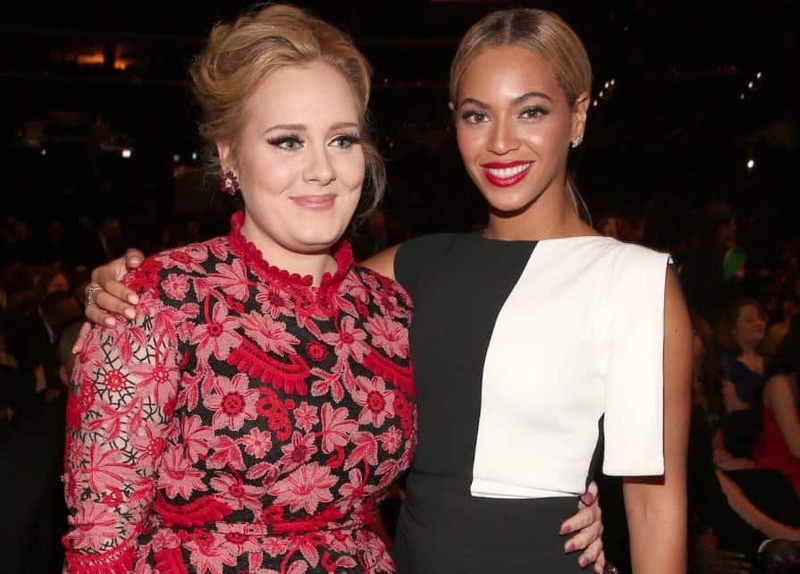 Adele stated that she’s afraid of doing a duet with Beyoncé cause she would be freaking out and fan-girling during the entire recording session. Her hit single Hometown Glory was written about her hometown, West Norwood in South London. 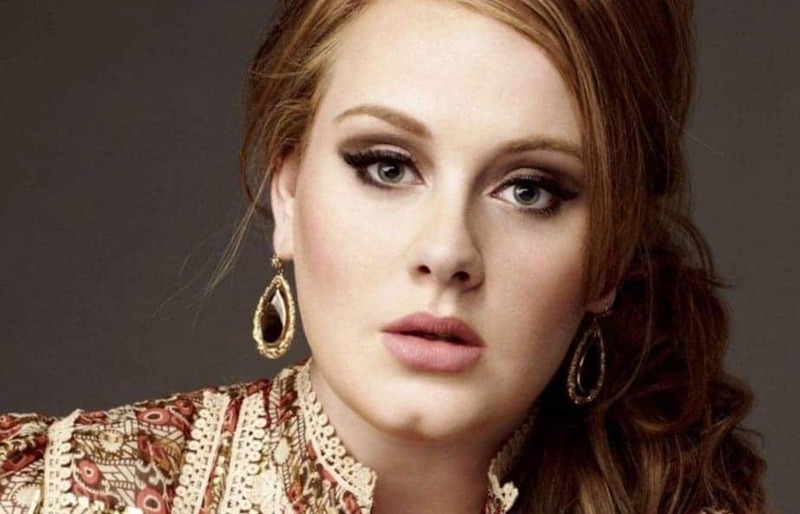 Adele was only 16-years-old when she wrote the record. 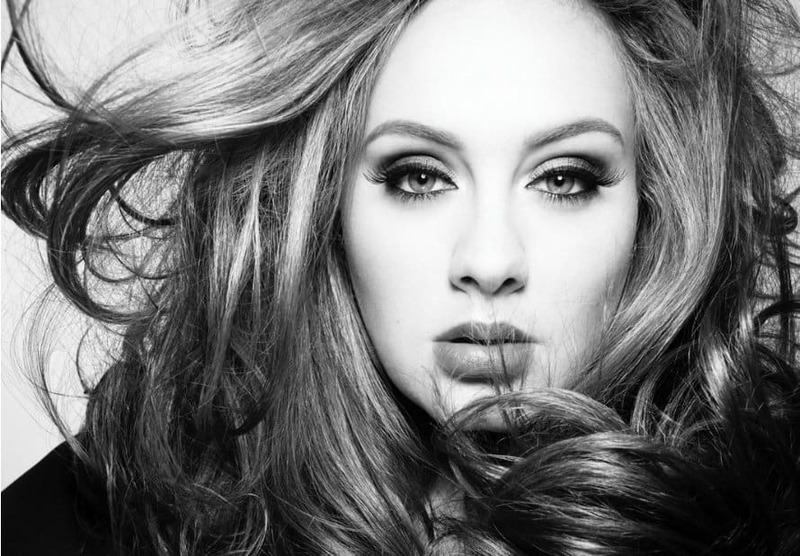 Adele has refused to be the face of popular franchises and doesn’t want any commercialized endorsements. The singer doesn’t want to be associated with anything besides her talent, which is singing. 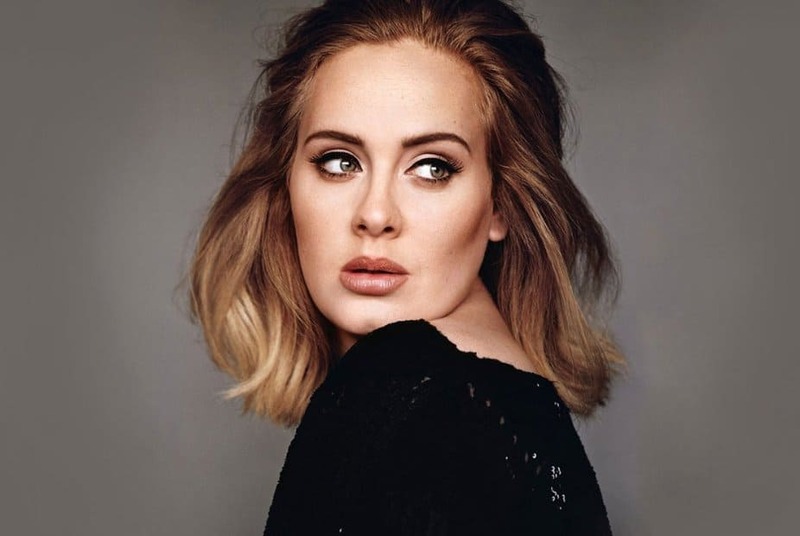 Adele attended and graduated from the extremely prestigious BRIT School. 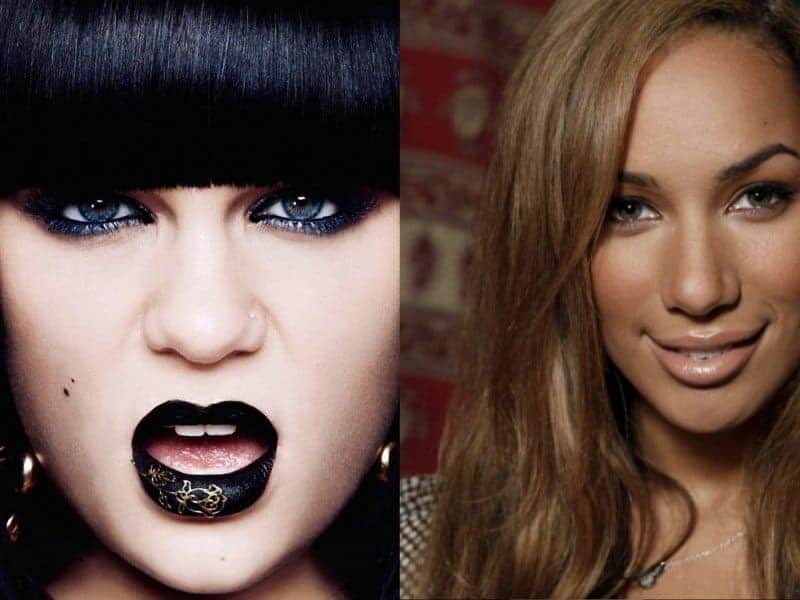 Her classmates were famous singers, Leona Lewis and Jessie J. The singer’s second album, 21, spent 23 weeks at the number one spot on the U.S. Billboard Charts. It was the first album to have the longest running number one spot since 1985. 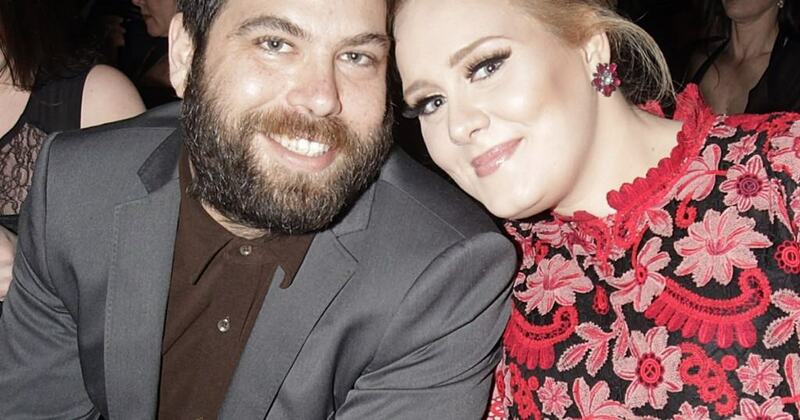 Adele and her boyfriend, Simon Konecki have been dating since 2011. 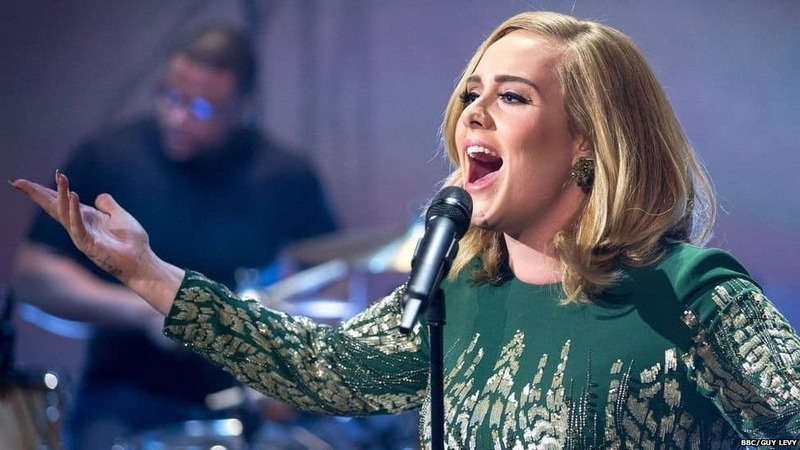 After the birth of their son in 2012, Adele is in no rush to get married. The singer stated that having a child is a big enough commitment. Back in 2008, Adele cancelled her tour to be with her then-boyfriend. Adele later regretted it because it caused her to drink and be dependent on her boyfriend. 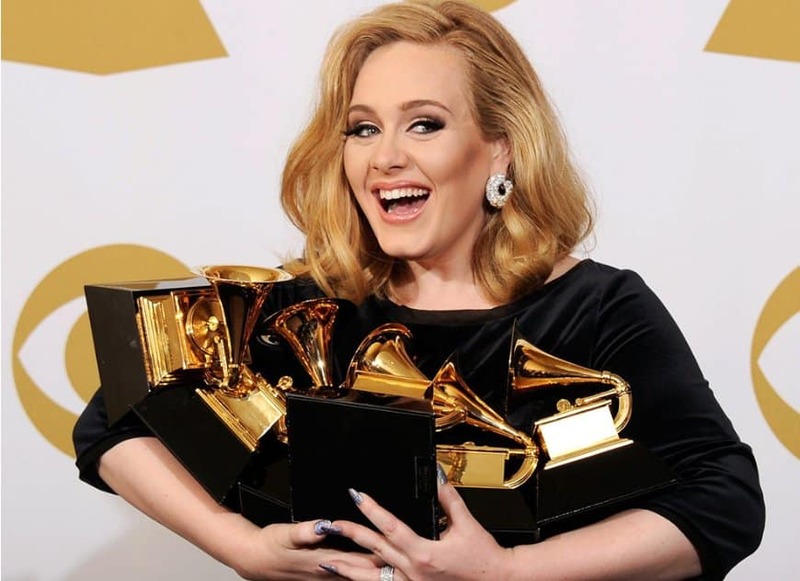 Adele currently holds three Guinness World Records. She’s the first female artist to successful have two albums and singles in the UK top five at the same time. She’s the first female solo artist to be number one in the UK for 18 weeks and her second album, 21, spent the most weeks at number one. 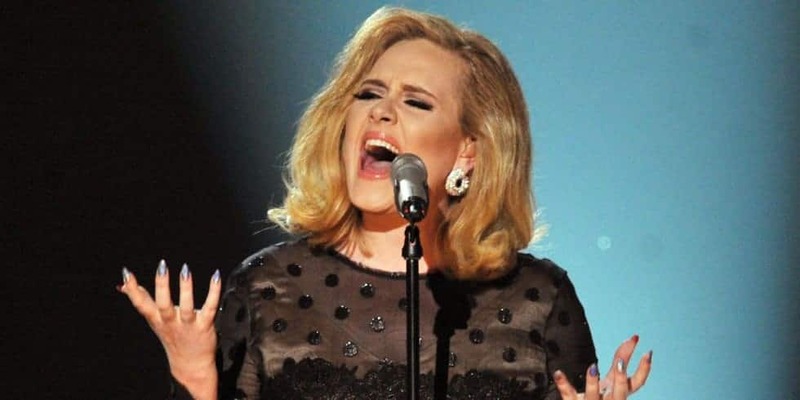 Adele’s alter ego is named Sasha Cater. It’s an ode to Beyoncé’s Sasha Fierce and country singer, June Carter.